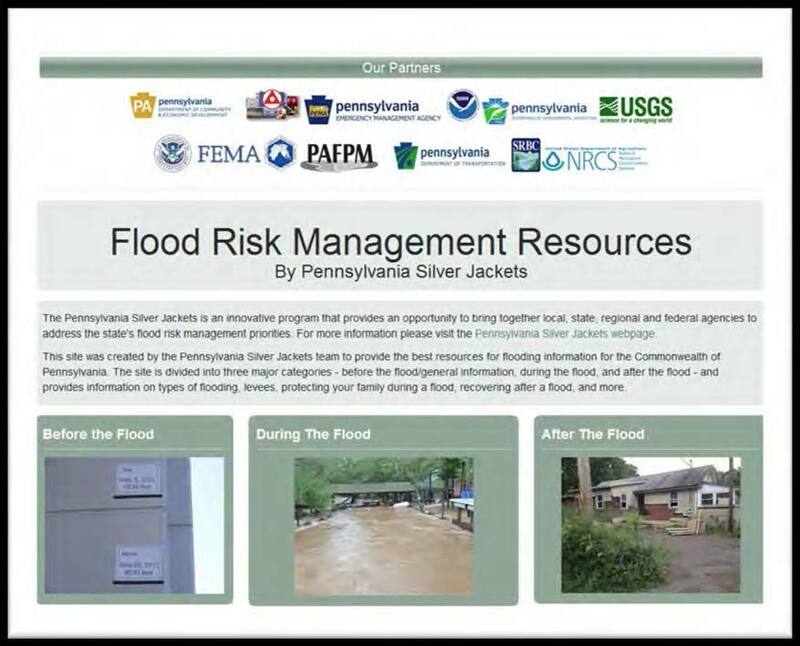 Project Description: In 2012, the Pennsylvania Silver Jackets team developed a website to provide Pennsylvania residents and business owners with the best resources for information related to flood preparedness and response. The site is divided into three sections: Before the Flood/General Information, During the Flood, and After the Flood. Each section contains some of the most frequently asked questions regarding floods and provides links to resources that can answer those questions. 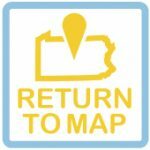 Funding Stream(s): TThis project was an interagency effort – USACE compiled and built the site, and several other PA Silver Jackets team members helped to gather the most relevant resources to include.